Products – Cameras – CM-7500CASEWP – Team Research Inc. 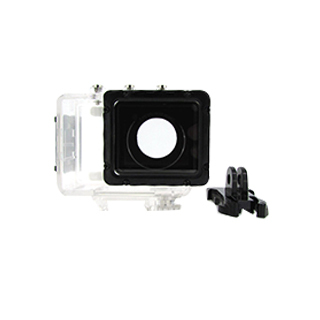 Replacement waterproof/shockproof housing for the Astak Action Pro CM-7500 and CM-7500S cameras. • Waterproof depth up to 197 feet.